I have returned, after reading one of the longest books in existence. The internet has been trying to cheat me out of my success; quite a few websites say that this novel is around 1300 pages. However, my version of the book was divided into five volumes, with each volume containing around 415 pages. 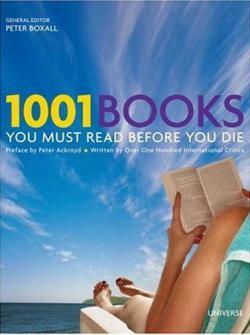 I may be an English person as opposed to a math person, but even I know that equals upwards of 2000 pages. Do not minimize my anguish, Internet! I am so sick of this story by now that it took some effort to sit down and write today. I think most people are familiar with the plot largely because of the musical. 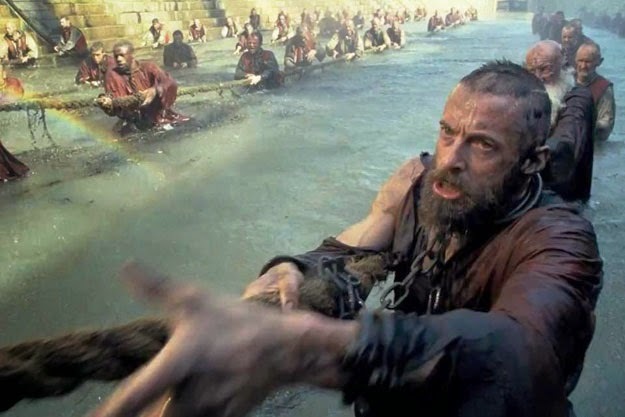 Jean Valjean is an escaped galley slave trying to redeem himself in the eyes of God by helping as many people as he can. Of course, he must frequently (and I mean frequently; it was like a Tom and Jerry cartoon that just wouldn't end) escape the clutches of Inspector Javert, who understands nothing but his duty to the law. One of his acts of kindness/penance, involves saving Cosette, the daughter of the miserable prostitute Fantine, from the evil Thernadiers, who treat her as a slave. Got all that so far? Good, we are about two-fifths through the novel. When Cosette grows up, she captures of the heart of a young revolutionist, Marius. This is unfortunate for the eldest daughter of the Thernadiers, Eponine, who loves Marius jealously and viciously. Did I mention the 1832 Rebellion in Paris? My head hurts. Oh whatever, just watch the movie. The main villain of the novel, Thernadier, was interesting as well but he disappeared and reappeared so many times that he lost his appeal. For me, Cosette was insufferable. In one scene, she threw a tantrum because she wasn't included in a conversation but, of course, since she was beautiful, it was charming. She was also incredibly bossy, with such commands as "be happy", "laugh", and "be mad". Eponine was a lot more interesting, but she didn't get as much print time. Seriously, Hugo? You can lecture us on the sewers of Paris for fifty pages, but can't devote more time to the only proactive female in the novel? I should probably wrap this up soon. It really sounds like I hated this novel. I did think the writing was beautiful and will probably be more charitable in a few weeks. Right now I am still reeling from the chunk of my life that this book took away from me. A quarter of the book is devoted to essays that don't advance the plot. It was much more charming when Henry Fielding did it. Fantine's assault was actually based on a real life incident that Victor Hugo witnessed. Thankfully, Hugo was able to intervene and save the prostitute. What did everybody think of the recent movie adaptation? I was disappointed with Marius's and Javert's characters. UP NEXT: The Water-Babies by Charles Kingsley. I might have to take a break and read something completely trashy to cleanse my palate. Any suggestions? I have seen 2 different productions on the stage and loved them. I will probably not see the movie as I am not sure I want to hear non-singers singing. I cannot imagine taking on the whole book but I really found your review interesting and informative! Thank you Diana an Catherino1! I would definitely break up reading this; I did it all at once since I felt bad that I hadn't posted in awhile. I liked Marius's actor; I just didn't like his voice very much. I didn't even know that there was a non musical adaptation! I will have to check that out! I am delaying reading this - the length alone! Glad to know there is a non-singing movie out there as I am not a fan of musicals. 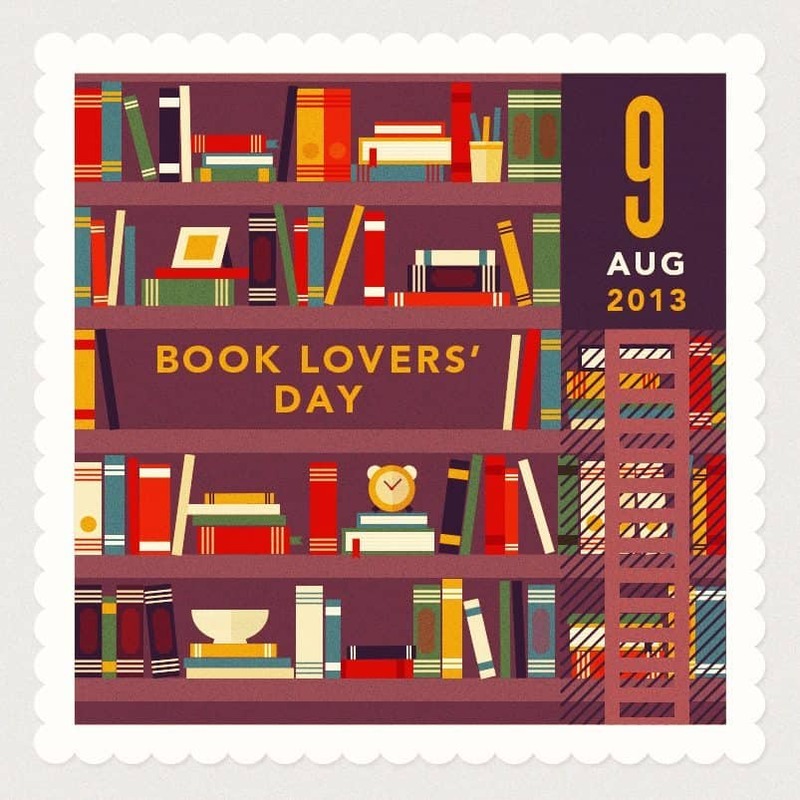 For a palate cleanser, what about Marian Keyes or Chris Manby?